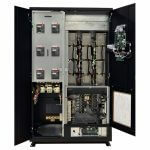 WaveStar® TFA (True Front Access) Static Transfer Switch - PDI - Power Distribution, Inc. 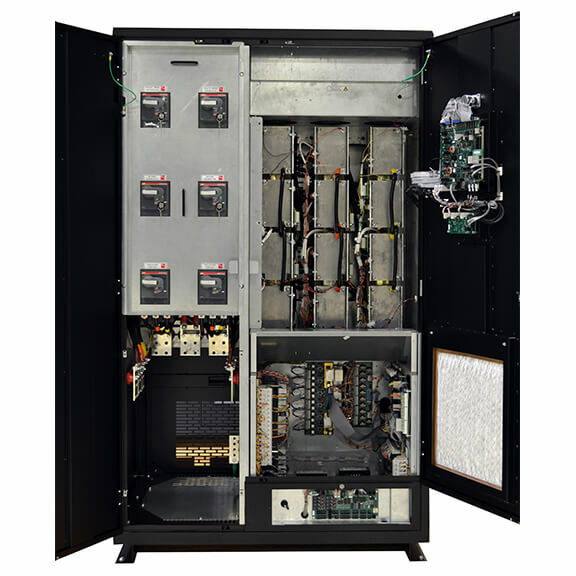 The WaveStar TFA Static Transfer Switch maximizes the availability and reliability of power for mission critical loads through the automatic seamless transfer from two independent power inputs in an innovative True Front Access Enclosure. 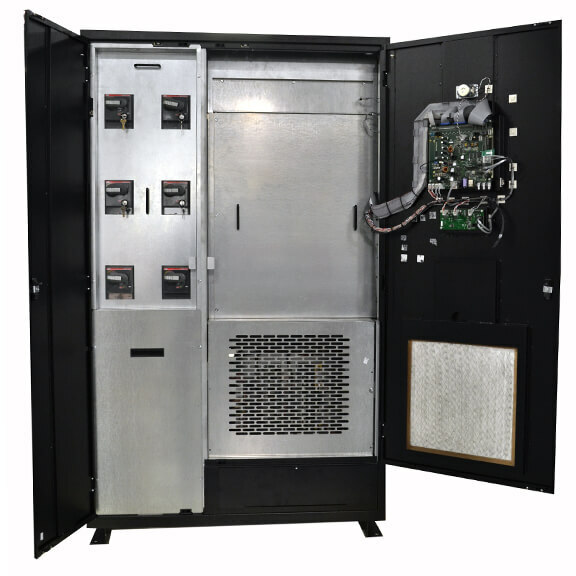 Available in sizes ranging from 250A – 1200A, the WaveStar TFA Static Transfer Switch maximizes the availability and reliability of power for mission critical loads through the automatic seamless transfer from two independent power inputs in an innovative True Front Access Enclosure. Known for its patented transfer algorithms, the WaveStar TFA STS is unmatched in its 2 million hour Mean Time Between Failure (MTBF), Dual Redundant Operator Interfaces, Flash Memory Firmware Updates and Hot Swappable Control Logic Components. 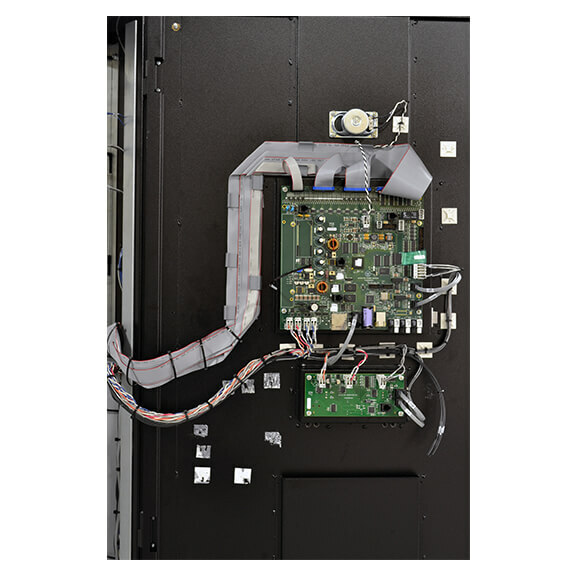 The True Front Access enclosure allows for installation, service, maintenance and IR scanning from the front of the unit – a first in the industry. The WaveStar TFA STS is adaptable for Primary (480V) and Secondary (208V) topologies by utilizing a common power and controls pass through on the STS and PDU enclosures simplifying installation. The STS also monitors power quality of both sources including real-time waveform capture and monitoring of downstream sub-feed and panelboard breakers through the 10.4” touchscreen display. 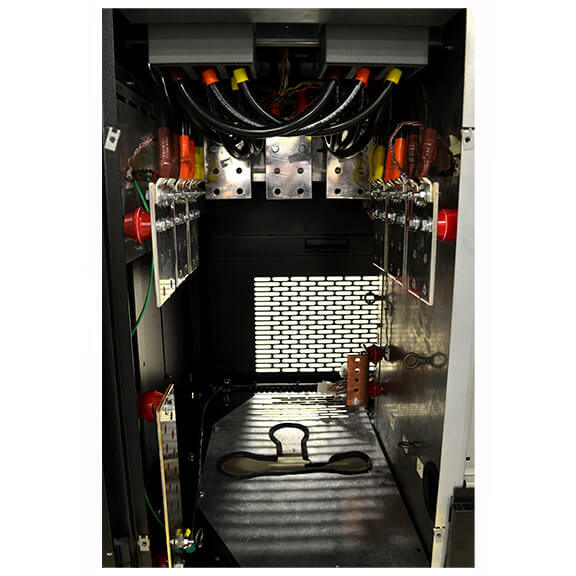 Compartmentalized power, SCR, controls and communications compartments decrease the risk of arc flash and increase worker safety. 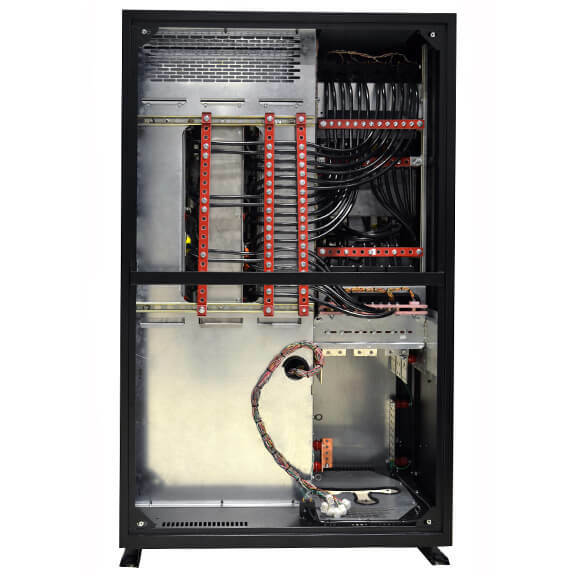 Adaptable top/bottom entry/exit for power and communications (BMS/DCIM) enables flexible deployment in a wide variety of mission critical facilities. 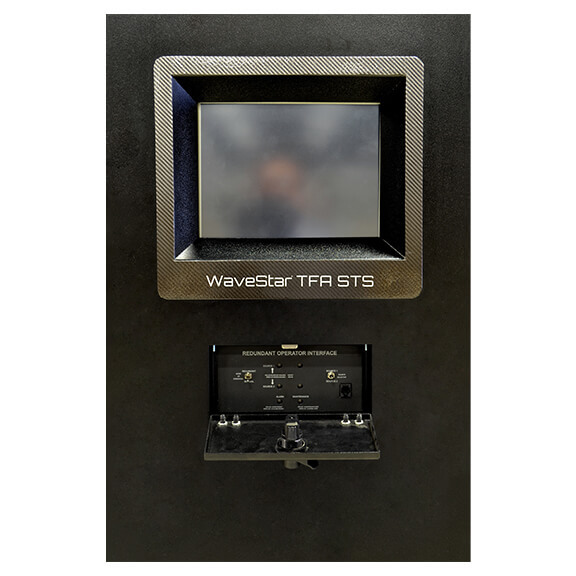 WaveStar TFA STS redefines performance, reliability and its innovative approach to installation and service ultimately achieves the lowest total cost of ownership for your mission critical facility. The WaveStar TFA Static Transfer Switch is available in 250A, 400A, 600A, 800A, 1000A and 1200A variations with up to 100 kAIC short circuit withstand. The patented VSS (Volt Second Synchronization) switching algorithm achieves automatic switching times as fast as ≤ 1/2 cycle to ≤ 3/4 (including sense time) with in-rush current typically ≤ 1X unit rating. Fuses aren’t needed because of the high short circuit current rating of the Hockey Puck Style SCRs (thyristors). An innovative true front access enclosure with separate compartments enables installation, service, maintenance and IR scanning from the front of the unit. Every data center is different, hence determining service entrances for input/output power connections and communications for building management systems (BMS) can vary from site to site as well as unit to unit. 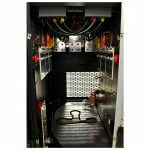 The WaveStar TFA Static Transfer Switch was engineered to be both Top/Bottom Entry/Exit for the ultimate in flexibility. 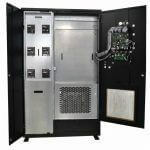 The WaveStar TFA Static Transfer Switch can also be ordered where Source and Output bus is oriented and located for Top or Bottom preference shortening conductors saving time and money. 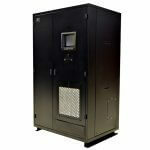 True triple internal redundancy provides the ultimate in power system reliability. 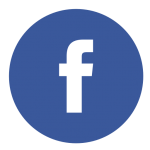 Flash memory allows for firmware updates while supporting the critical load. 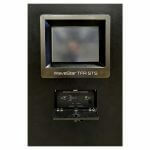 Waveforms can be captured and displayed in real-time on the 10.4” touchscreen display and exported for analysis. Printed circuit boards and other controls logic components can be replaced while maintaining the critical load. The WaveStar TFA STS is adaptable for Primary (480V) and Secondary (208V) topologies by utilizing a common power and controls pass through on the STS and PDU enclosures, simplifying installation. 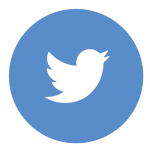 Status, alarm and power data can be communicated via Modbus® TCP/IP, Modbus® RTU and SNMP protocols. Primary or Secondary Systems PDU downstream branch circuit power data can also be integrated through the WaveStar TFA STS. Logic • Power or Gate (POG) Algorithm• Volt Second Synchronization (VSS) Algorithm limits in-rush for 600, 575, 480, 450, 415, 400, 380 & 208 volt systems during transfers. • VSS Soft Start Up, initial start-up, restart or transfer limits to ≤ 2 times in-rush up to 180 degrees out of phase, typically <1 times in-rush. 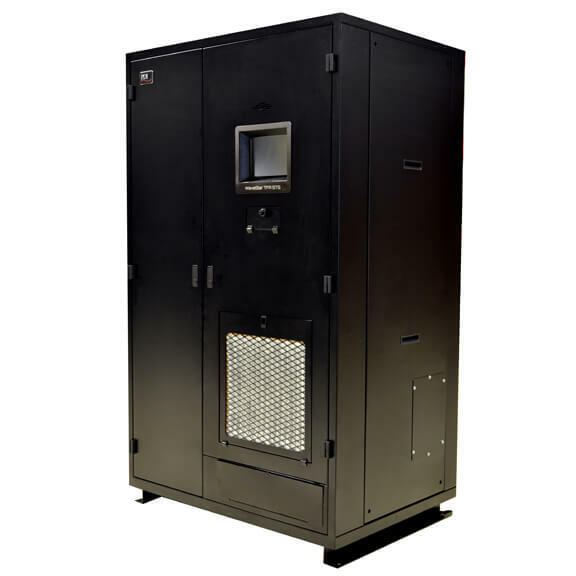 Installation and Maintenance • True Front Access Enclosure for installation, maintenance, service and IR scanning.• Separate compartments for logic module, power semiconductors, molded case switches and fans for safer maintenance and easy access for IR scanning. • Optional IR Scanning Windows enable operator to scan all connections with minimal Personal Protective Equipment (PPE). – Bypass allows for replacement of PCBs while STS is powered and connected to the load. 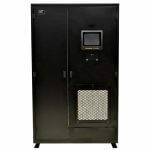 • “Hot Swap” capability for touch screen display. 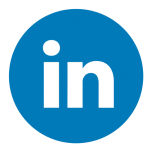 – Engaging the Redundant Operator Interface (ROI)allows the touch screen display to be replaced without interrupting power. • Landing power and communications cables has never been easier with both Top/Bottom Entry/Exit within the true front access enclosure. – Secondary interface – Redundant Operator Interface (ROI)• Status, event and alarm logs captured and stored at the STS and viewable locally on the touch screen display and via web browser (STS may NOT be operated via the web browser).• Events will continue to record up to 10 seconds after loss of power.• Event/alarm memory is 2MB• “Real Time” capture of wave forms• Branch Circuit Monitoring System (BCMS) available• Graphic depiction of load trends• Graphic depiction of voltage and current harmonics• Voice unit audible assistance for alarms and bypass operations. © 2019 PDI All rights reserved.